It literally means “I” (Stay) “SAKAYA” (Sake Shop) so traditionally this is a place where you can sit and drink on the premises. In today’s izakayas you can order food, drinks, and hang out with friends or colleagues for an evening. Many Izakaya also offer “bottle keep” where your unfinished bottle of shochu is held for when you return. 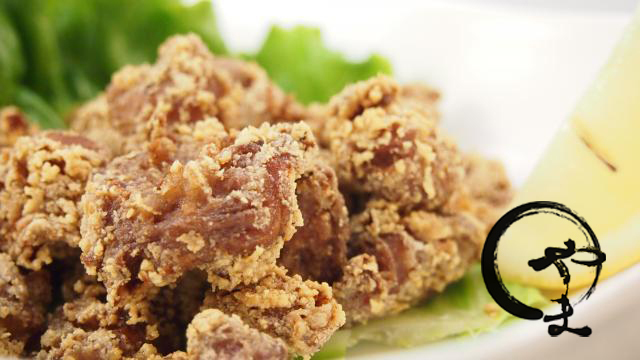 What is Izakaya Culture? What can you learn? – Do you know how to say “cheers” in Japanese? 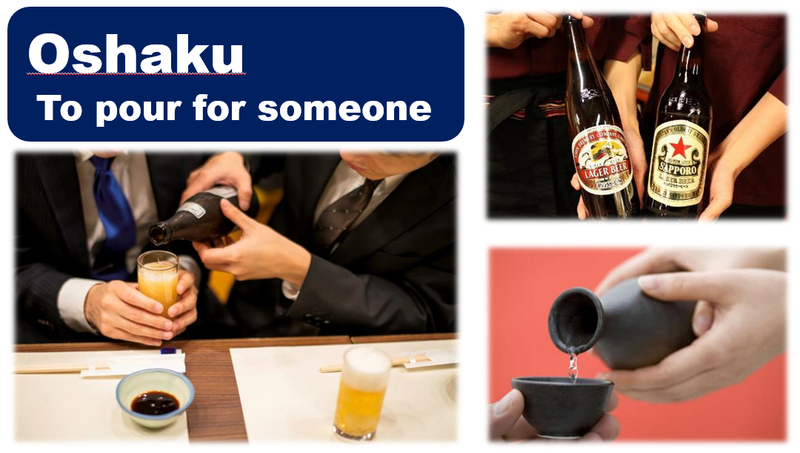 – Do you know where you should sit when you go to the Izakaya with your boss or your colleagues? 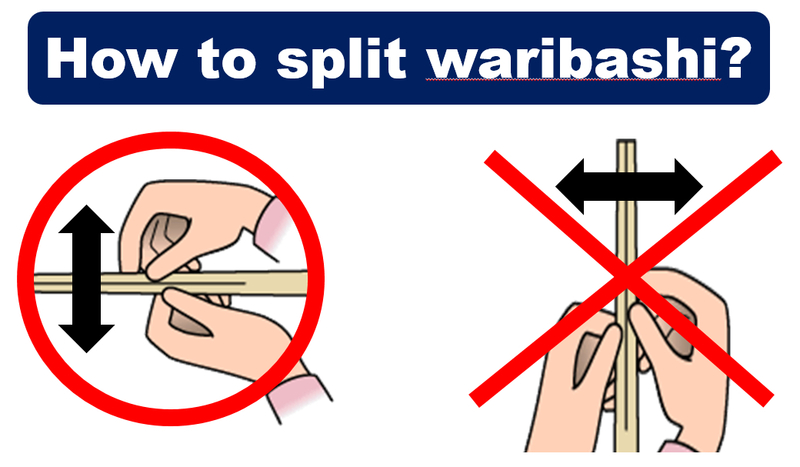 – Do you know proper chopsticks manners? – Do you know what ice breaker games are played in Japan? – Do you want to know Izakaya-related Vocabulary? A native of Hiroshima, Natsuyo Taniyasu joined the Japan-America Society of Dallas/Fort Worth staff as a Cultural Exchange Facilitator as part of the GEN-J Grassroots Exchange Network-Japan program to strengthen networks between local communities and companies. 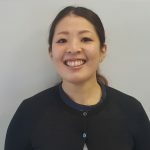 Before moving to Dallas, Natsuyo taught Japanese language at a public high school in Vietnam, served as an administrative assistant in the public relations department at Agricultural Cooperative, and worked in the Student Affairs Office at Hijiyama University in Hiroshima.